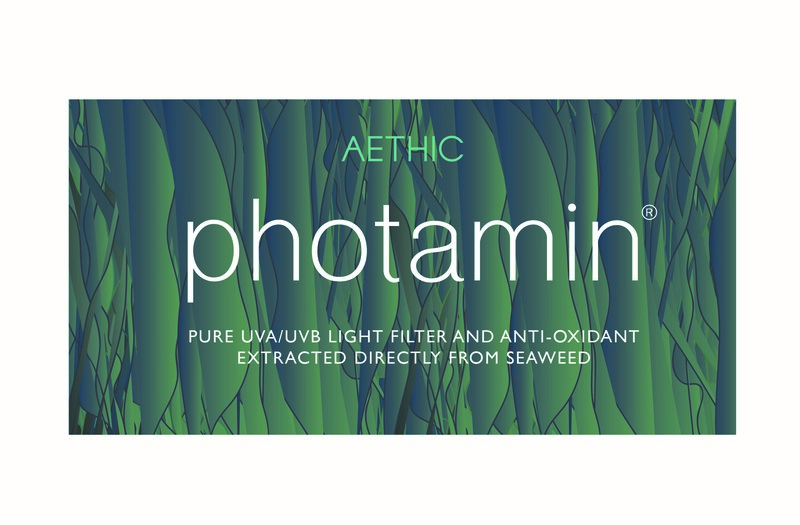 Aethic has been granted an exclusive worldwide licence by King’s College London for the use of their novel formulations containing a naturally occurring compound found in seaweed which protects skin from the sun’s most harmful UV rays. The active ingredient, to be known by the registered trade mark Photamin®, is part of the MAA (mycosporine-like amino acids) family. The compound was demonstrated by scientists at King’s College London to have the ability to protect skin by absorbing the most harmful UVA and UVB rays and rendering them less damaging. Unusually, the compound also acts as an anti-oxidant in its own right which further helps to diminish harm from sunlight. 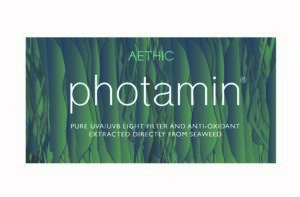 Photamin® is the first unadulterated naturally occurring single molecule to offer three mechanisms of photo-protection. Aethic intends to launch its first product containing the compound by Q4 of 2018 and its CEO Allard Marx adds; “Substantial scientific developments such as Photamin® which are good for people and sustainable for our planet are the future. We are very proud and excited to have secured these rights and look forward to our customers protecting their skin with a single active ingredient”. Aethic is a London-based skincare company founded by Allard Marx. The company has innovated with Sôvée triple-filter sunscreen with world’s only patented ecocompatible formula. 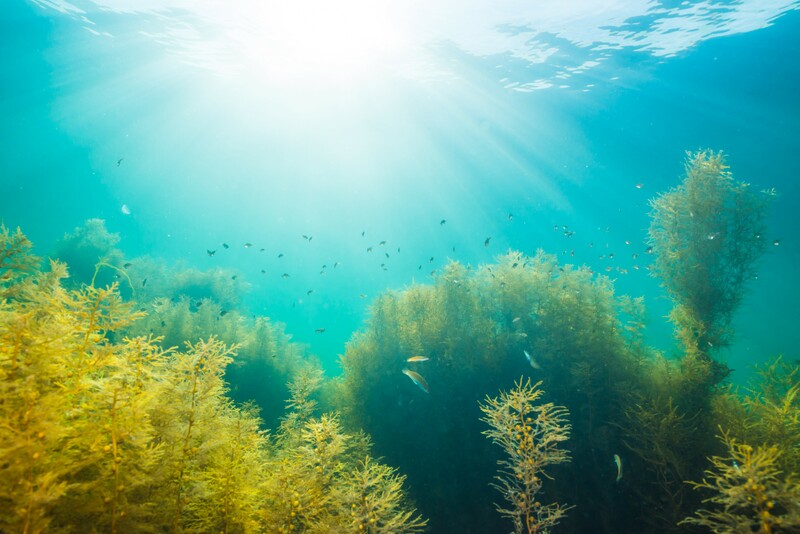 All its products are developed to protect skin from damage or restore it to good health whilst also not harming our planet with the oceans and marine life being the company’s primary focus. Sôvée was launched in Selfridges in 2013 and is now stocked in Planet Organic, other leading retailers and aethic.com online as well as through Helly Hansen and at luxury resort hotels around the world such as COMO Hotels and Resorts. Sôvée is the official sunscreen of Kiteboarding Tour Asia, UK’s Challenger for the America’s Cup – Land Rover Bar, has been endorsed by Blue Flag International and is promoted by the Coral Triangle. King’s College London is one of the top 25 universities in the world (2016/17 QS World University Rankings) and among the oldest in England. King’s has more than 29,600 students (of whom nearly 11,700 are graduate students) from some 150 countries worldwide, and some 8,000 staff. Since our foundation, King’s students and staff have dedicated themselves in the service of society. King’s will continue to focus on world-leading education, research and service, and will have an increasingly proactive role to play in a more interconnected, complex world. Visit our website to find out more about Vision 2029, King’s strategic vision for the next 12 years to 2029, which will be the 200th anniversary of the founding of the university. For further information about King’s, please visit the King’s in Brief web pages.